Freeman’s parents were charter members of Sagemont Church in 1966; and he was saved, baptized, and called into the ministry at Sagemont Church. He served in the Student Ministry for 13 years and was the Student Pastor in the 1990s. 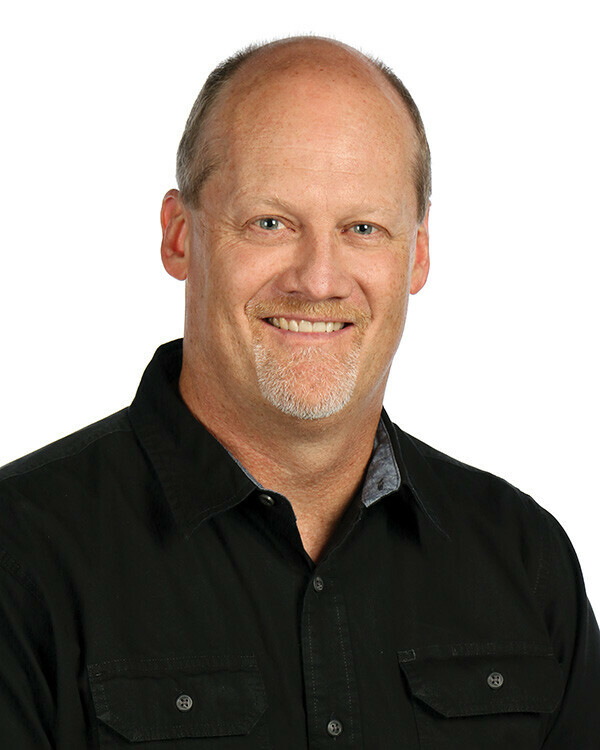 Freeman also served at Hoffmantown Church in Albuquerque, New Mexico, as Discipleship Pastor, as well as Senior Pastor in Tennessee for 12 years prior to coming home to be Minister to Senior Adults in September 2017. His wife’s name is Leslie, and they were married in 1989. Leslie was saved as a result of the Bus Ministry and Student Ministry at Sagemont Church. Freeman and Leslie have one son, Cole, who was born in 1991 and he lives in Buffalo, Wyoming. Freeman received his undergraduate degree in Christianity and Business Management from Houston Baptist University in 1989. He also graduated in 2001 with a Master’s Degree from Luther Rice Seminary in 2001 and completed his Doctorate (D.Min.) in Pastoral Leadership in 2017.